David and Casey discuss all the New Year’s news. Then, they list all the things coming out from Star Wars this year and what they look forward to most. 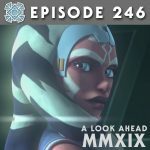 David, Casey and Cody go through the news which includes the official cast list for The Mandalorian. 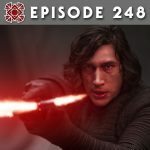 They also discuss Thrawn Treason, more Galaxy of Adventures shorts and Kevin Smith’s visit to the Episode IX set. 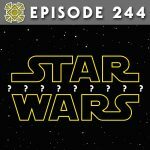 Then, all talk centers around the possible titles to Episode IX. 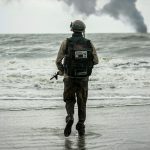 David and Cody discuss the death of Boba Fett. Then they talk about the release of Star Wars: Women of the Galaxy and Episode IX being a ‘course correction’. 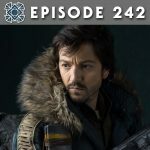 They finish up with the big news, a new live-action series centered around Cassian Andor. 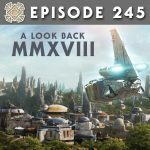 David and Casey chat with Mark Alex Vogt and Gavin Chin about their new Star Wars fan film ‘Odyssey: A Star Wars Story’. 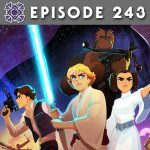 Then, they review the third episode of Star Wars Resistance and discuss Star Wars fandom. 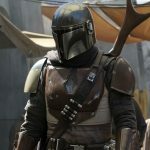 David and Casey discuss the latest from Jon Favreau’s The Mandalorian. 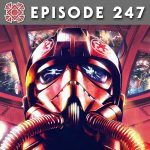 Then they review the first episodes of Star Wars Resistance and David talks about his VR experience with Secrets of the Empire. 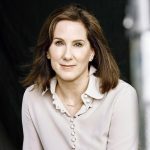 This week David and Casey discuss Kathleen Kennedy’s 3 year extension with Lucasfilm. Then, they discuss what they would do if given the opportunity to run the Star Wars franchise.